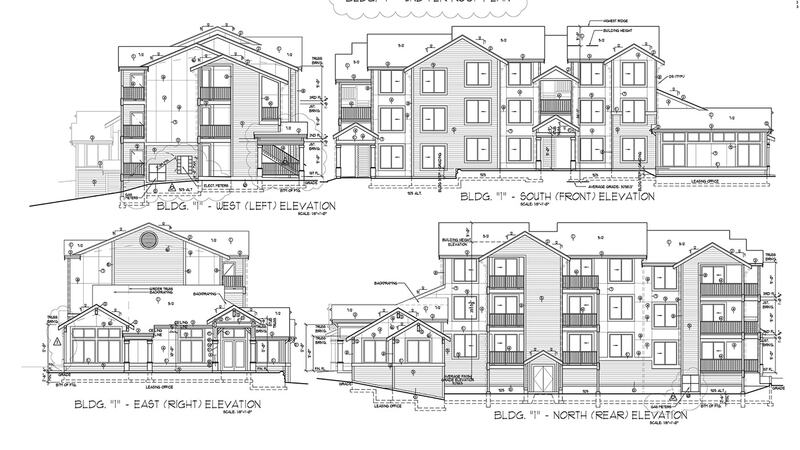 The new units will span across 5 new, wood-framed buildings. Four of the new buildings will be 3 levels each. The fifth building will be just one level and will house a leasing office, fitness area, internet café, and a lounge for residents. In the last 10 years, the population of Colorado Springs has more than doubled. To keep up with the growing number of families moving to the city, Big-D Construction is working with Vista View II, LLC. 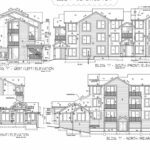 to add more apartment homes to the Vista View complex. This phase of the project will add 72 additional units to the complex (currently, there are 42). The new units will span across 5 new, wood-framed buildings. Four of the new buildings will be 3 levels each. The fifth building will be just one level and will house a leasing office, fitness area, internet café, and a lounge for residents. Each building will be approximately 16,000 square feet. Vista View II will be managed by Weidner Apartment Homes. Headquartered in Washington, Weidner Apartment Homes manages properties in 9 states in the U.S. The company also manages several properties across Canada in Alberta, British Columbia, Manitoba, and Saskatchewan. The project is expected to be complete in 2017.